Pre-show meet. 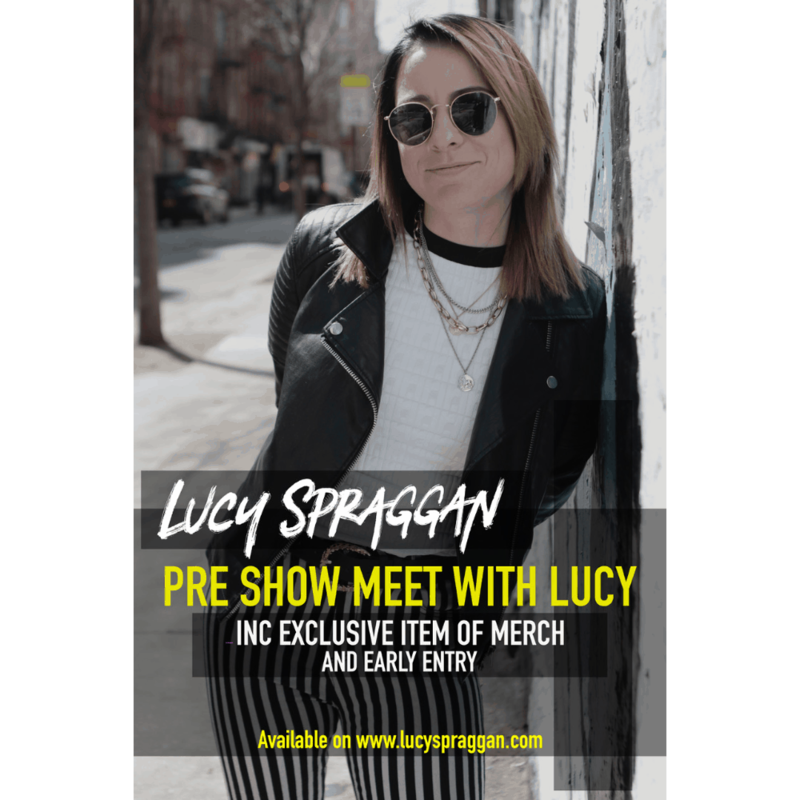 It will be 1 on 1 with Lucy and a piece of Merch. You MUST hold both a M&G ticket AND a valid gig ticket to gain entry.